Should I Get Knee Replacement Surgery? How to make a decision and when to know it's time. For the past few years, I’ve had persistent knee pain. It’s gotten so bad that I can no longer run or even walk for long distances, and going up and down stairs has become extremely difficult. I’ve been told I’m a candidate for knee replacement surgery, but I’m worried. Isn’t it a painful operation with a long recovery period? Plus, I’m only 55. Isn’t that too young to be having joint replacement surgery? The questions you are asking are ones that I hear from patients all the time. I personally never recommend surgery the first time that I see someone. Even if they’ve tried conservative management in the past—meaning things like strengthening exercises, medications or lifestyle modifications—I usually say, “Let’s try another cycle one more time.” That way, we reserve surgery as a treatment of last resort, when you’ve really convinced yourself that you’ve given everything else a good chance. I remind patients that the answer about whether or not to have surgery isn’t something I can answer for them. It’s something you have to answer for yourself, and it really comes down to quality of life. Ask yourself: “Is this pain and compromise of quality of life bad enough to warrant a major operation?” If your answer is an unequivocal “yes,” then you should go ahead with surgery. But if the answer is “maybe,” or “I’ll think about it,” or “I can deal with it for the moment,” then it’s better to wait until your answer is an unequivocal “yes” because you’ll know you’re making the right decision for you. The good news is that thanks to advancements in technology and new medical techniques, the surgery is not nearly as painful as it used to be. The recovery time is also much shorter. In most cases, people are up and walking the same day they have surgery, and can usually go home the next day. How quickly you can return to work depends on your occupation. I have patients who work from the hospital bed because all they need to do their job is a phone and a computer connection. If you have a desk job that requires you to be in an office, you can usually return to work in about four to six weeks. If you do heavy work, such as construction, then you’ll need to give yourself at least two to three months for a full recovery. What helps speed recovery is time spent prior to surgery learning the exercises that will help you heal post-surgery. We call this step “pre-hab” and it has been proven to help with recovery. Learning these valuable exercises beforehand, with the help of our telehealth app, will ensure that you are able to participate in these exercises right away and that you will continue to do them properly during the postoperative phase. Finally, you’re absolutely not too young for this kind of surgery. In fact, these days you’ve got plenty of company—the demand for joint replacement surgery in people over the age of 65 has only grown by about 2 to 3 percent in recent years, while the rate of people requesting this surgery between the ages of 45 and 65 has grown 400 percent. 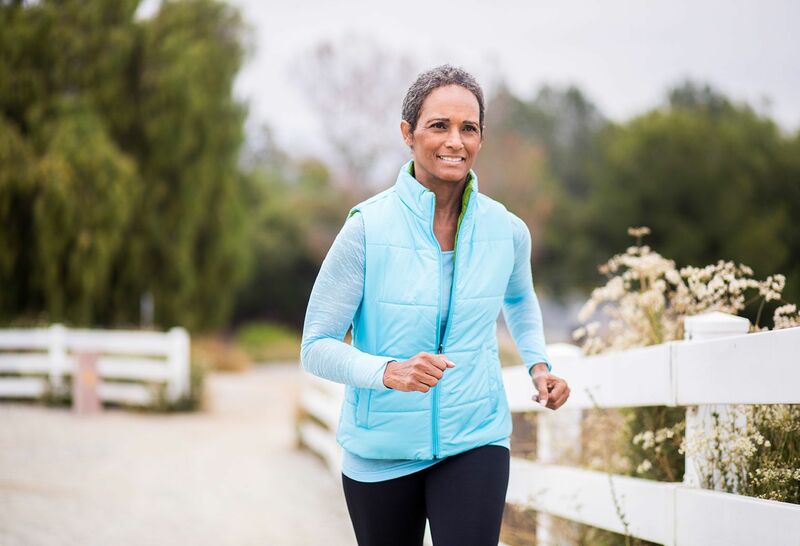 Our experience with the younger demographics has demonstrated outstanding results in motivated candidates, thus allowing them to fully embrace the innovations of modern day total joint replacement surgery. 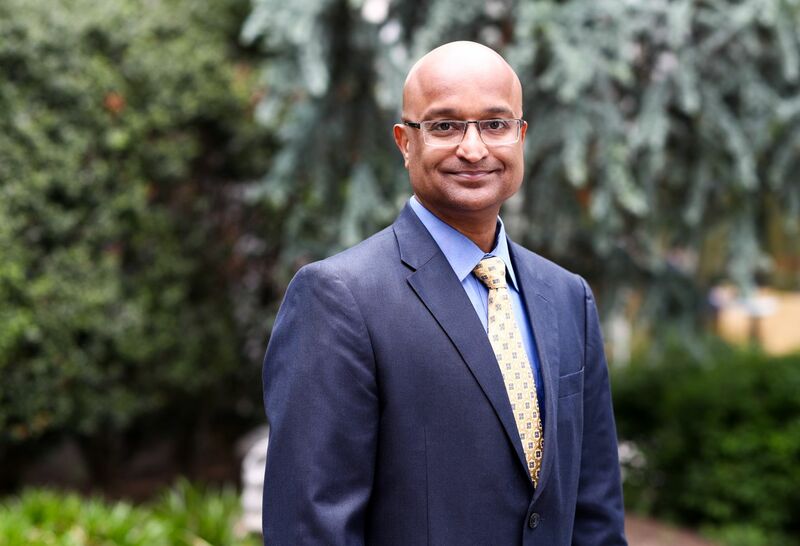 Learn more about Dr. Vijay J. Rasquinha, Orthopedic Surgeon. Take a step toward pain-free living at the Northwell Health Orthopaedic Institute.